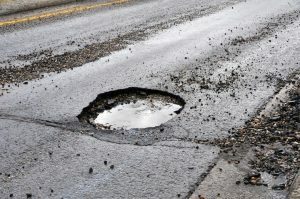 3 Reasons to Repair Your Potholes - LSC Construction Services, Inc. Previous PostPrevious When Is a Good Time to Seal a Crack in the Asphalt? 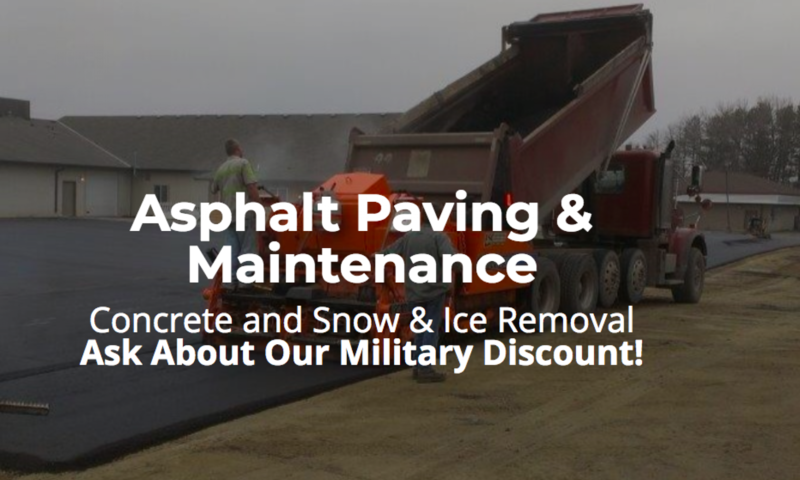 Next PostNext What Can Be Done to Patch Asphalt?